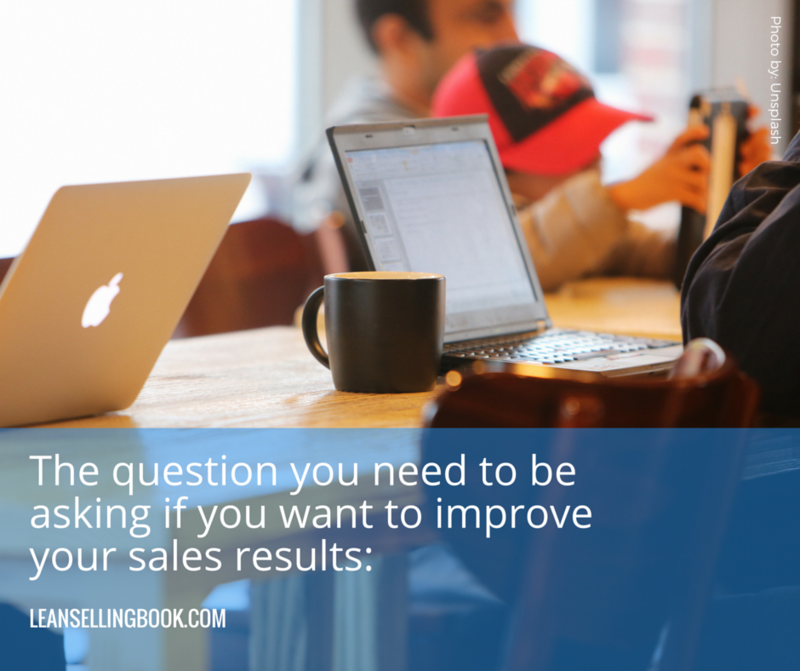 There’s a simple question that can help you identify where and how you can improve your sales results. 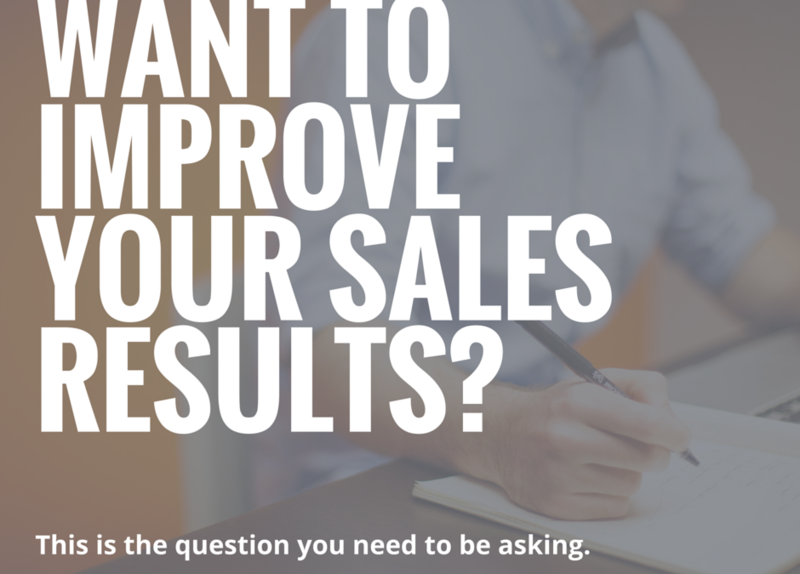 In fact, this question can help you solve most of your sales process questions or concerns. That question is so simple, you might laugh at my suggestion when you first read it. Not just a surface question, either. Apply the question of “why?” to your Selling process. Don’t just pass off the blame to the Buyer, saying, “Oh, that one wasn’t a good fit after all.” To get into the real meat of why your efforts aren’t generating qualified leads, or more people don’t buy at the end of your sales process, try this method of digging into the real reason why. Click Here to download a free prospecting checklist that will help you better qualify your leads. Start with “why?” as in, “Why ? The answer to this could be something merely surface deep, which your salespeople can’t control. This method of pushing off the blame and thinking in only one dimension is a hallmark of an older set of sales beliefs. It won’t help you actually solve the real problem: how do you get more prospects to buy? Once you’ve asked the first Why, follow it further with another Why. In fact, follow it with four more, for a total of Five Whys. You want to use this method of questionings to lead you to a problem you can solve. Here’s an illustration. Why didn’t the prospect buy? No one followed up with them quickly enough, so they found another option. Why didn’t someone follow up with them quickly enough? The person in charge of the account was on vacation. Why didn’t someone else to follow up with them? Because no one else saw that the prospect requested a fast follow up. Why wasn’t someone else able to see that the prospect wanted a quick follow up? Because the notification was only sent to the salesperson’s email inbox and not visible elsewhere. Why wasn’t the notification visible to the sales manager or others on the sales team? Because the mail setting wasn’t enabled. So you can see in this scenario, the prospect could have potentially turned into a sale if something as simple as a notification for the sales manager was enabled. Or if a different system for notifications was in place. You have now identified the Root Cause of the problem. How best to address it depends on what works best for your specific business. This exercise shouldn’t turn into a way to assign blame. Instead it should be a way to find where errors are happening and how to fix them. Do you know how many of these small, easily fixable errors are currently present in your prospecting methods? 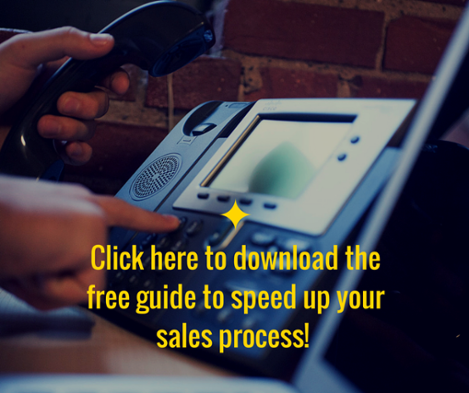 What about in your sales process? Try the Five Whys yourself, and see what problems you’re able to solve just by simply asking “Why?” more often.